AFTER EXPERIENCING 600 road deaths last year, Bangkok is ramping up efforts to significantly lower its road casualties by 2019. The timeframe is based on the five-year Bloomberg Philanthropies Initiative for Global Road Safety (BIGRS), which was launched in 2015. 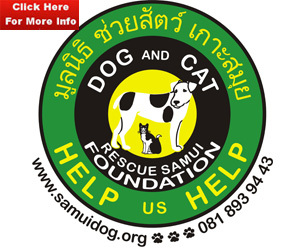 Bangkok is one of the 10 world cities participating in the initiative. “If we can get a 50-per-cent reduction in fatalities, from 600 to 300, in the next two years, that would be tremendous progress,” Kelly Larson, Bloomberg Philanthropies director of road safety, said at a recent press conference. BIGRS has made it a mission to reduce traffic injuries and road accidents in the Thai capital. To ensure success, Larson said all parties concerned must identify and understand their local risk factors. “It takes time to see the impact. Also, understanding the impact means that we have to make sure we get strong and reliable data on crashes, and fatalities and injuries,” she said. BIGRS has focused on four risks: failure to properly wear crash helmet, failure to properly wear safety belts, speeding, and drunk driving. 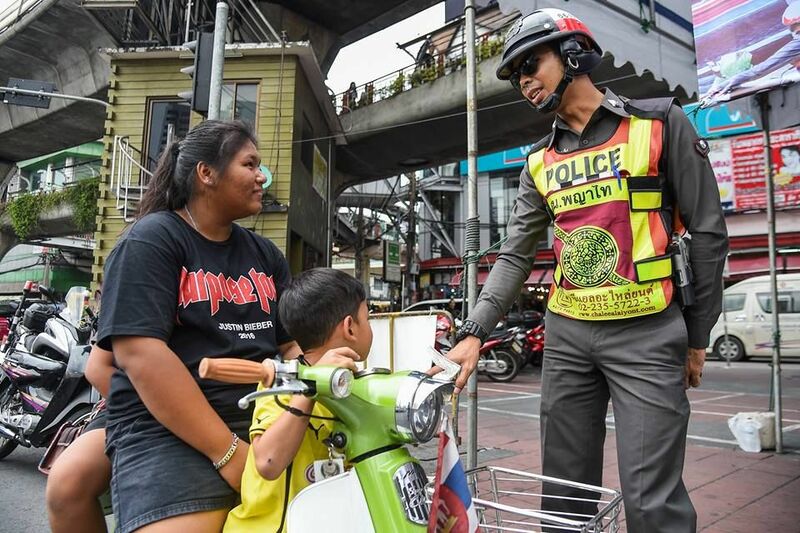 Surveys conducted by Johns Hopkins University found that only about half of motorcyclists and their passengers properly wore a crash helmet in Bangkok, and most cars lacked a baby seat. In addition, a significant number of Bangkok motorists and passengers did not wear a safety belt. The latest survey, conducted between August and October last year, put the number of people who wore safety belts in Bangkok at about 69 per cent and those who wore crash helmets with straps fastened at 51 per cent. Only 18 per cent of babies had baby seats, while 22 per cent of people were speeding, and 20 per cent were driving after drinking. According to the survey, traffic accident risks are highest in Lat Krabang, Bang Khun Thien, Nong Chok, Prawet, Min Buri and Taling Chan. The initiative has also waged campaigns to reduce risky behaviours and promote road safety. The strategy to reduce street fatality also includes redesigning roads to make them safer for pedestrians. Portions of Asok, Silom, and Yaowarat roads, for example, have already been revamped. In 2015, Bloomberg Philanthropies launched phase two of the Initiative for Global Road Safety which addresses road traffic safety with the primary goal of reducing road traffic fatalities and injuries. Phase two covers 10 cities (Accra, Addis Ababa, Bandung, Bangkok, Bogota, Fortaleza, Ho Chi Minh City, Mumbai, Sao Paulo, and Shanghai), five countries (China, India, Philippines, Tanzania, and Thailand), and three vehicle market regions (Latin America, India, and Southeast Asia). In 2015, Thailand earned the reputation as the country with the second deadliest roads in the world, according to the Global Status Report of Road Safety by the World Health Organisation. 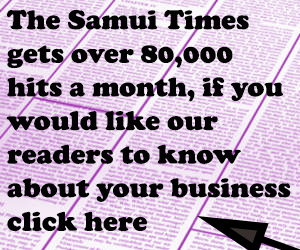 Official statistics stated that 14,059 people were killed on Thai roads and highways in 2012, translating to a road-death rate of 36.2 people per 100,000.